This system manages energy use in the winter by selecting the best heating source for the conditions – a gas furnace or electric heat pump. During the cooling season, enjoy the benefits afforded by two-stage compression for enhanced dehumidification and comfort. All year long, it maintains your comfort mostly using low-stage operation to deliver consistent, quiet, high-efficiency temperature control. 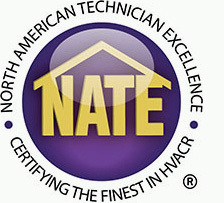 This system manages energy use in the winter by selecting the best heating source for the conditions – a gas furnace or electric heat pump. During the cooling season, enjoy the benefits afforded by two-stage compression for enhanced dehumidification and comfort. All year long, it maintains your comfort mostly using low-stage operation to deliver consistent, quiet, high-efficiency temperature control. 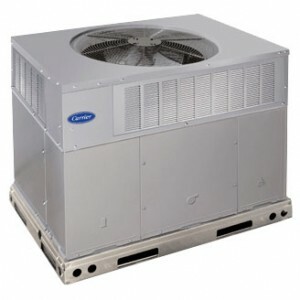 1Quietest size within each model group during most common cooling operation condition. 3To the original owner, when product is used in an owner-occupied residence, a Lifetime heat exchanger parts limited warranty upon timely registration of your new equipment. Warranty period is 20-years on heat exchanger if not registered within 90 days. Jurisdictions where warranty benefits cannot be conditioned on registration will automatically receive the extended registered heat exchanger parts limited warranty period. See warranty certificate for details. 5To the original owner, when product is used in an owner-occupied residence, a 20-year heat exchanger parts limited warranty upon timely registration of your new equipment. Warranty period is 15-years on heat exchanger if not registered within 90 days. Jurisdictions where warranty benefits cannot be conditioned on registration will automatically receive the extended registered heat exchanger parts limited warranty period. 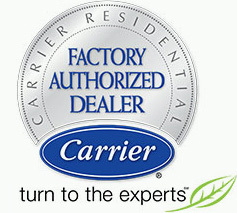 See warranty certificate for details. 6Requires PerformanceTM Edge® relative humidity or ComfortZoneTM thermostat.